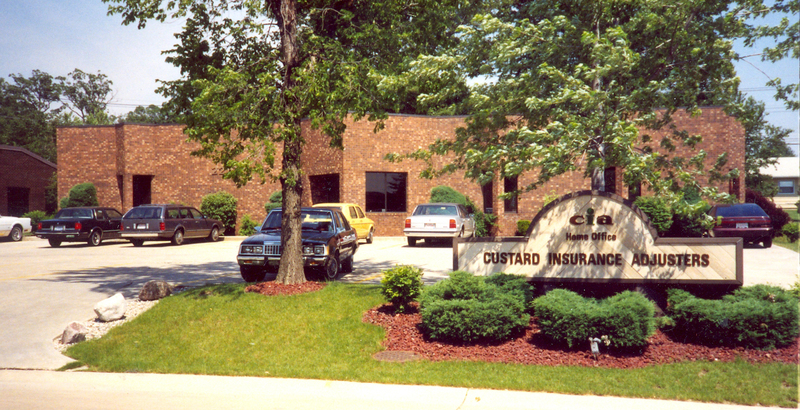 The history of Custard Insurance Adjusters, Inc. began in Fort Wayne, Indiana, where founder and Chairman Emeritus, A. R. “Rick” Custard started his career in claims adjusting with a small, local adjusting company. 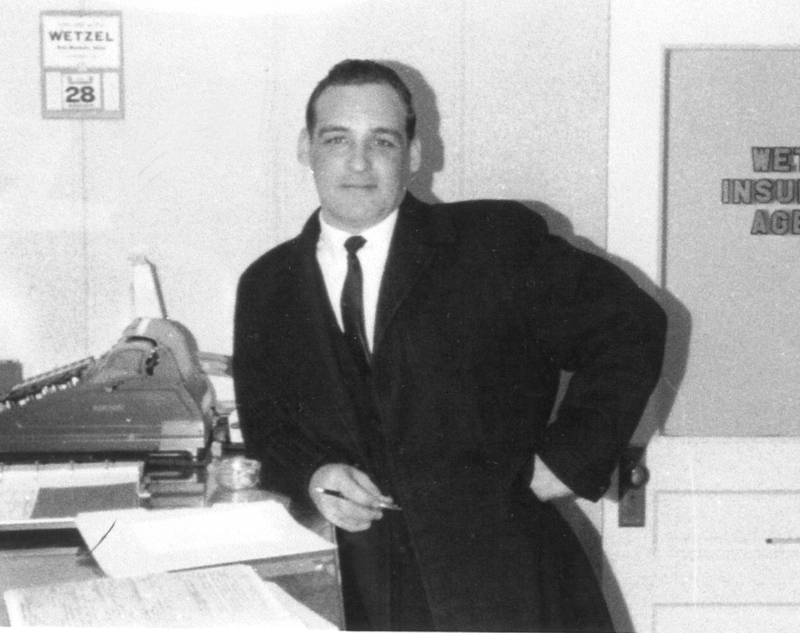 Being the true entrepreneur that he was, Rick seized the opportunity to learn about the industry and opened his first office in 1962, just a few short years later. 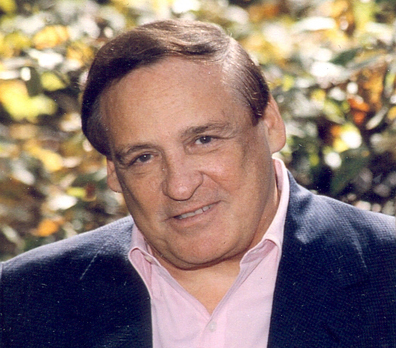 Through hard work, his entrepreneurial spirit and various acquisitions, Rick pioneered the development of CIA to the largest privately owned adjusting company that it is today with over 250 offices. A trusted leader, Rick Custard’s legacy to provide Consistent Superior Quality Service to his client partners continues to be known throughout the industry. Below are some noteworthy moments in our history. 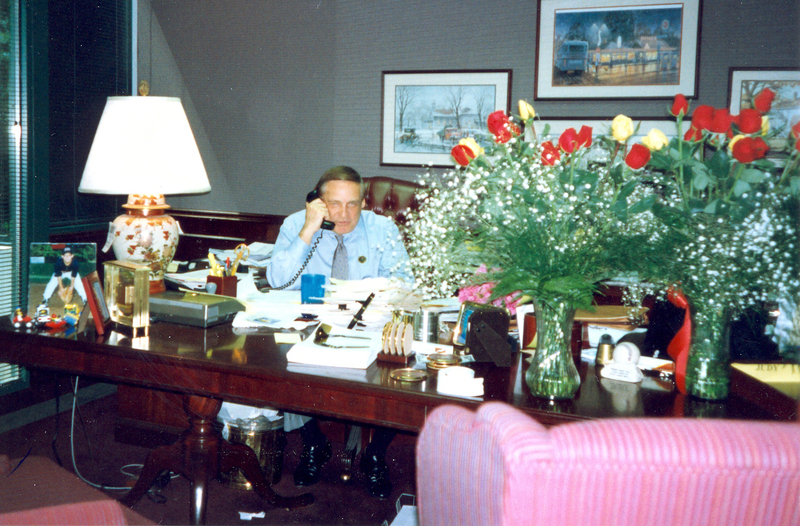 A. R. (Rick) Custard opens CIA’s first office, located in Fort Wayne, Indiana. 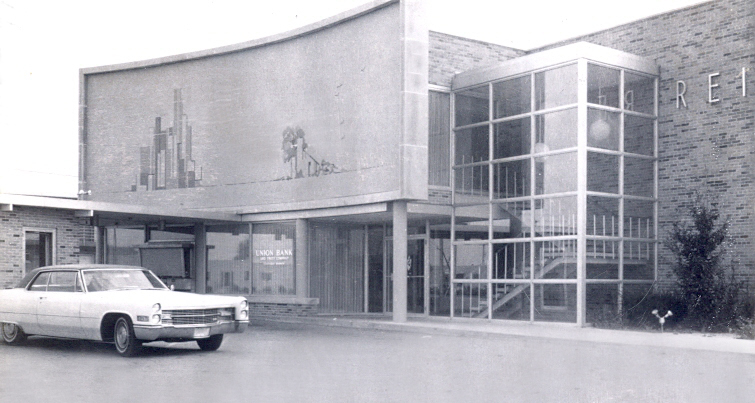 Custard opens a second office in Kokomo, Indiana. 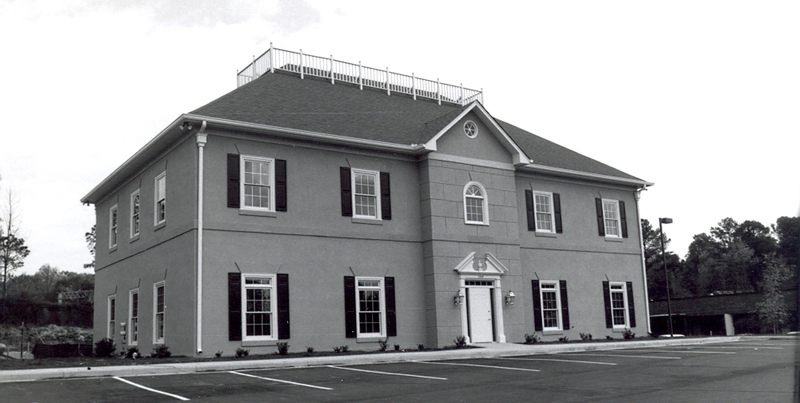 Custard purchases its first Corporate Headquarters building in Ft. Wayne, Indiana. CIA becomes the 5th largest adjusting company in the United States. 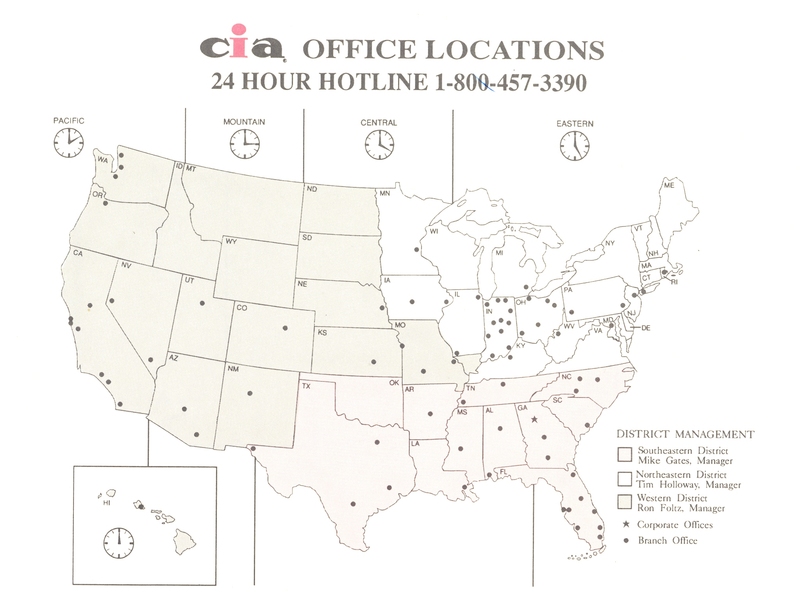 CIA’s Southeast Regional office opens in Atlanta, Georgia, housing the national 24-hour HOTLINE. CIA relocates its corporate headquarters from Fort Wayne, Indiana to Atlanta, Georgia, becoming the largest privately held adjusting company in the nation. With the acquisition of 40 year old Allied Adjustment Services, Custard increases its presence in the northeast by 15 locations. In the same year, Custard announces the acquisition of Rice Adjustment Company, one of the largest adjusting companies in Wisconsin. Custard announces the formation of its Canadian operation with the merger of CIA and Toronto based Mercer and Myers Insurance Adjusters. 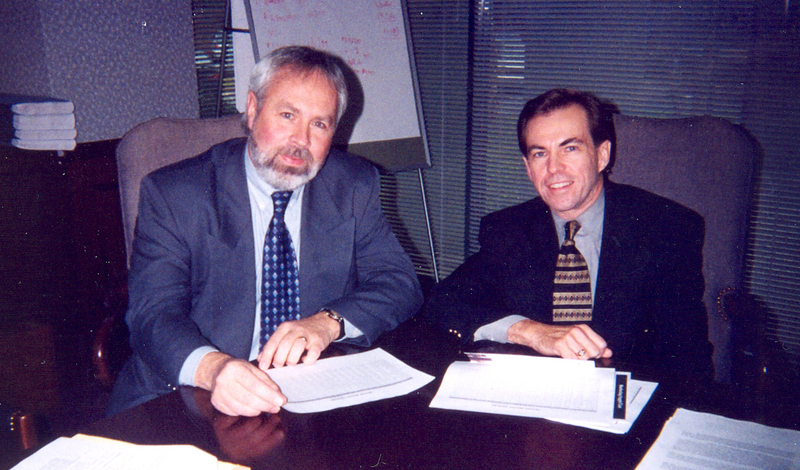 Pictured are Craig Myers and Paul Mercer. 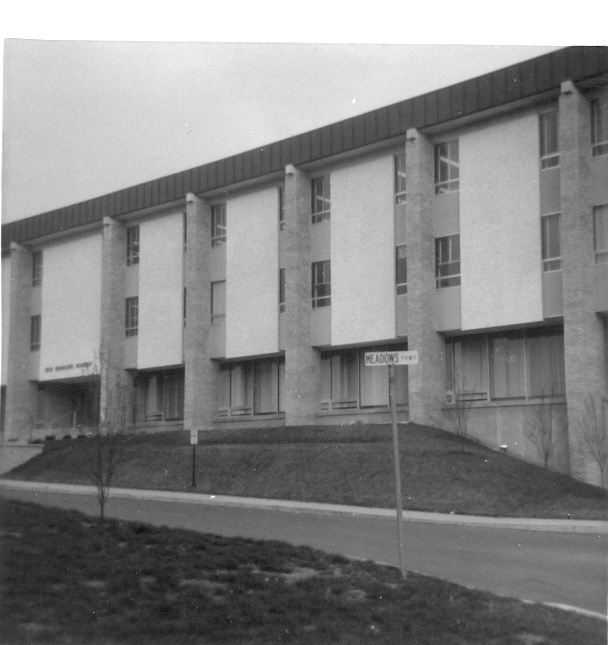 In January of 2000, the addition of 39 year old Windsor Adjusting Company to CIA’s Canadian operation gave Custard a strong foothold in southern Ontario. In August, CIA moves into Latin America with the addition of a new location in San Juan, Puerto Rico. Custard’s next target area for growth is the state of Minnesota. The addition of Weber Adjusting Company and C&G Claims Service gives CIA a major presence in the state. 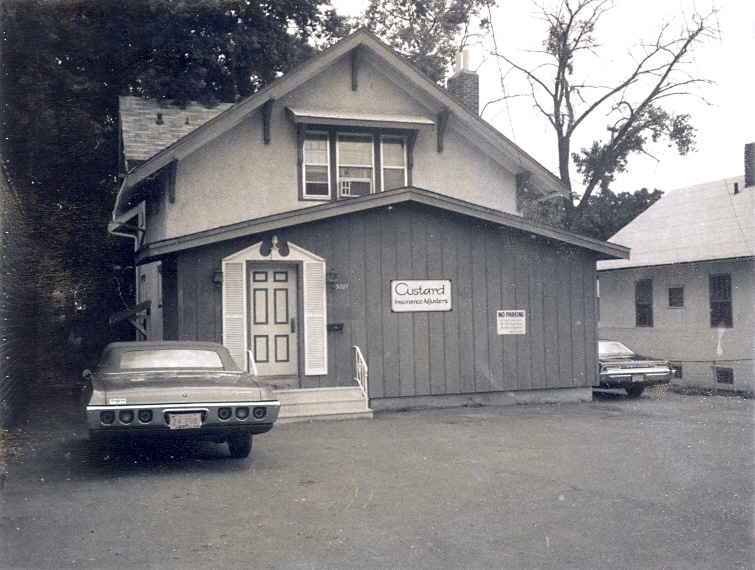 Later the same year, Custard adds Pollard Adjusting Company of Massachusetts to the group of CIA branch offices. 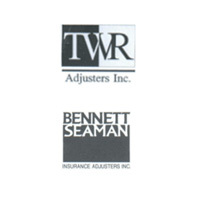 CIA joins forces with Bennett-Seaman Insurance Adjusters of Ontario and TWR Adjusters, Inc. as the Canadian operation continues to grow. Custard Insurance Adjusters, Inc. celebrates its 40th Anniversary in the insurance adjusting industry. Pictured is founder, A. R. “Rick” Custard. CIA sells its Canada Operations to Shumka Craig Moore Adjusters Canada Ltd (SCM). 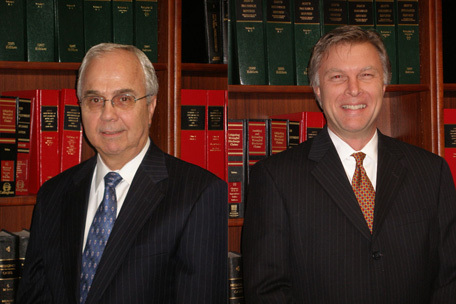 Custard announces two key executive promotions, Robert Soby (left) as Chairman of the Board and Chief Executive Officer, and Rick Linville (right) as President. 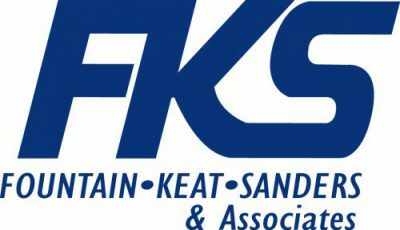 Custard expands its presence in the south with the acquisition of Fountain, Keat, and Sanders & Associates, (FKS). 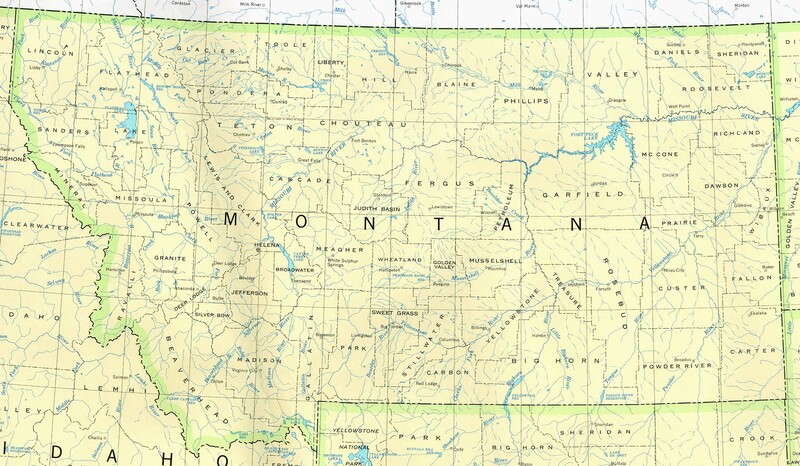 CIA expands its business in the western United States by acquiring All Lines Insurance Adjusting Company in Montana. Founder and Chairman Emeritus, A. R. “Rick” Custard passes away in Atlanta, Georgia leaving a legacy of success in the claims adjusting industry. Custard Insurance Adjusters, Inc. proudly celebrates 50 years of success in the insurance adjusting industry. 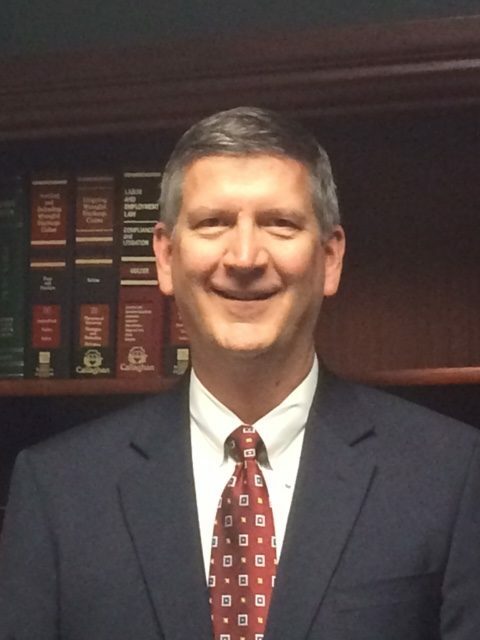 Rick Linville is appointed to the position of Chairman of the Board of Custard Insurance Adjusters, Inc. 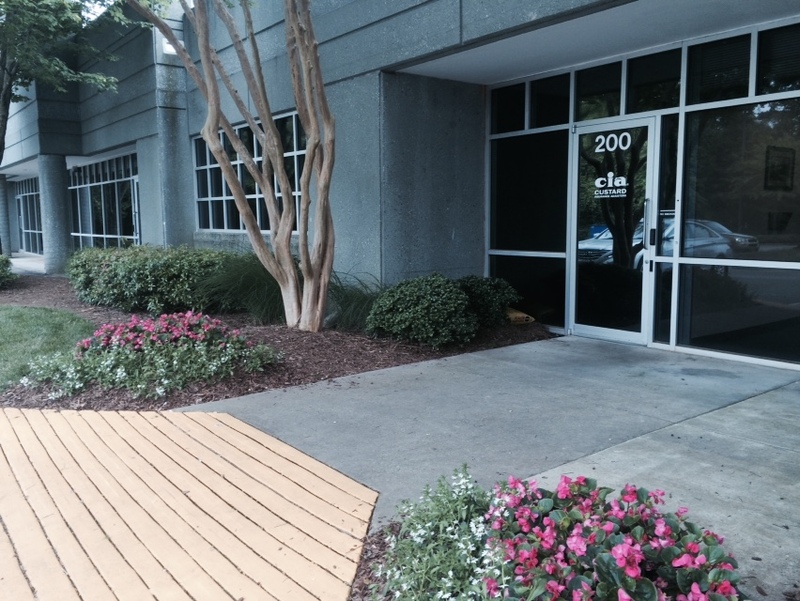 In February of 2015, Custard expands its Corporate Headquarters with the purchase of the Annex to allow for growth of our Hotline services and specialty divisions, as well as to provide a new state-of-the-art training facility. 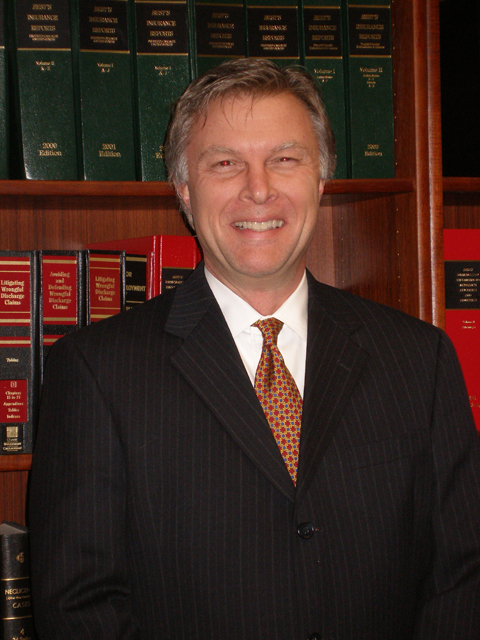 Charlie Peek is appointed as Chief Executive Officer of CIA.